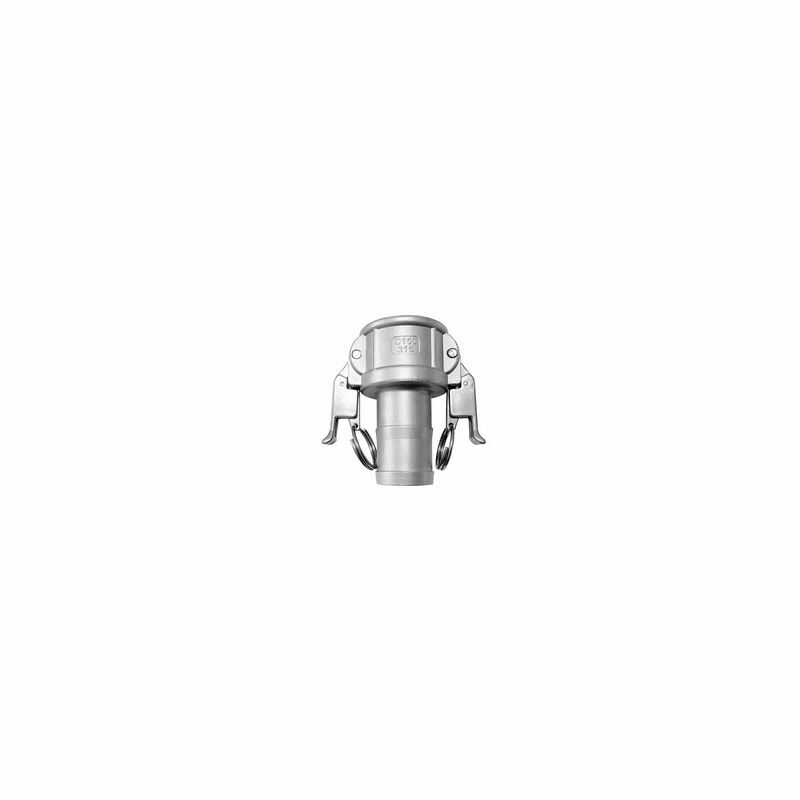 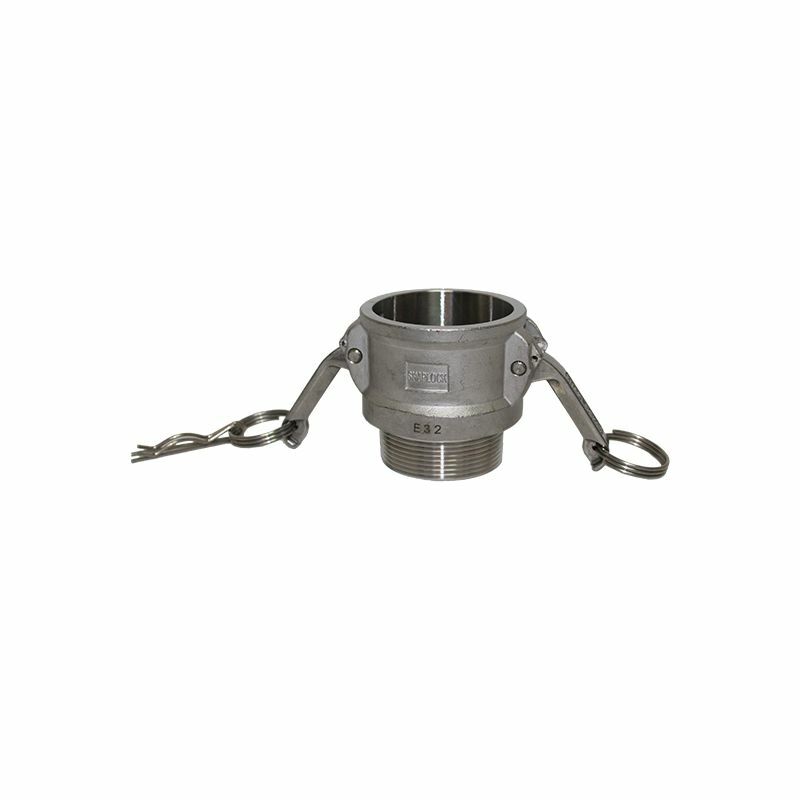 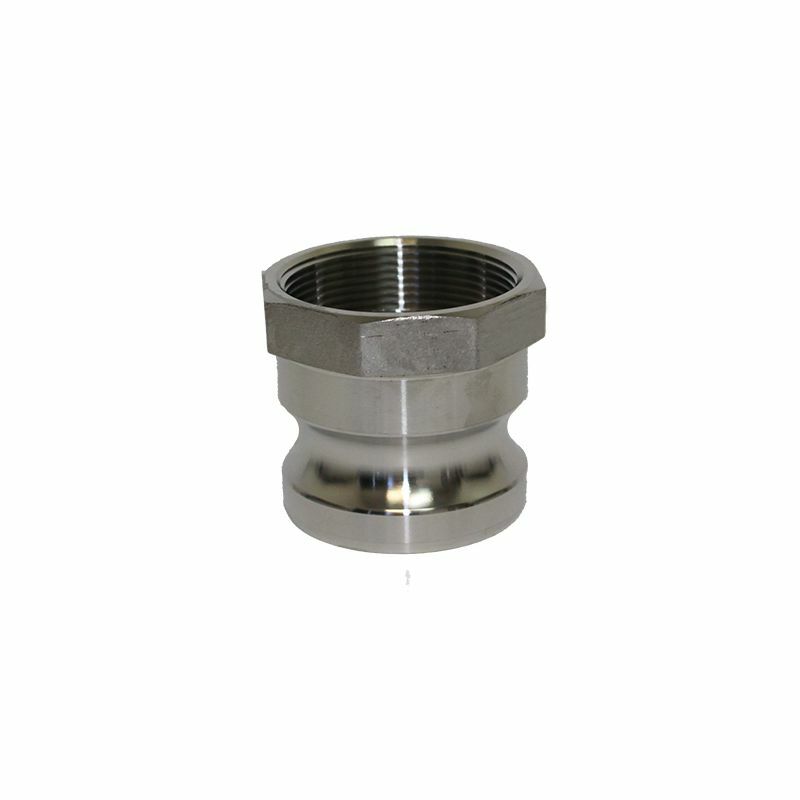 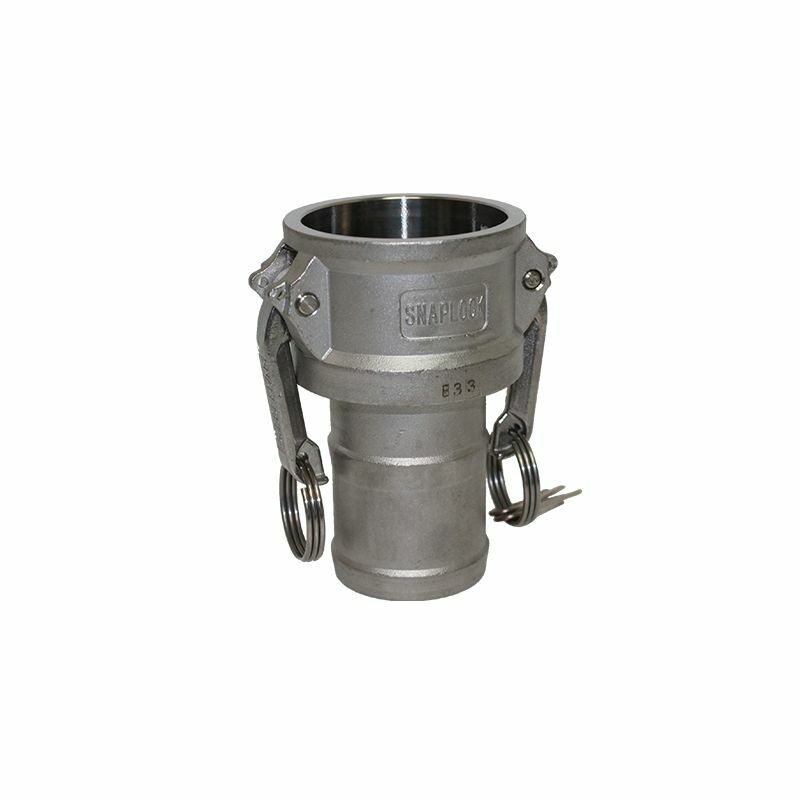 Stainless steel camlock fittings boast the highest pressure ratings of all materials we offer. 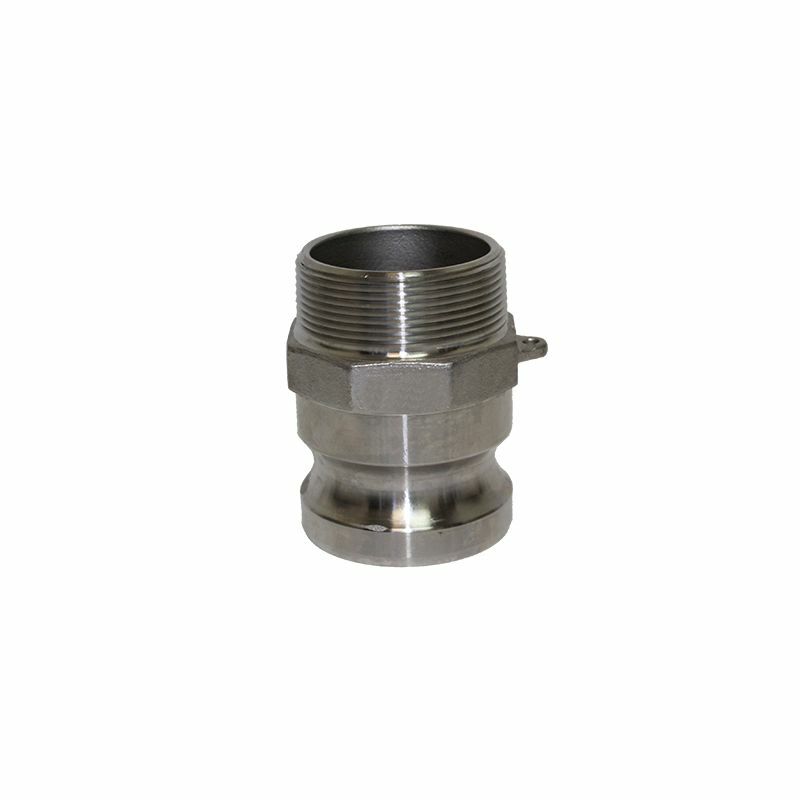 The stainless steel grade of 316 allows for the highest chemical corrosion resistance to harsh environments. 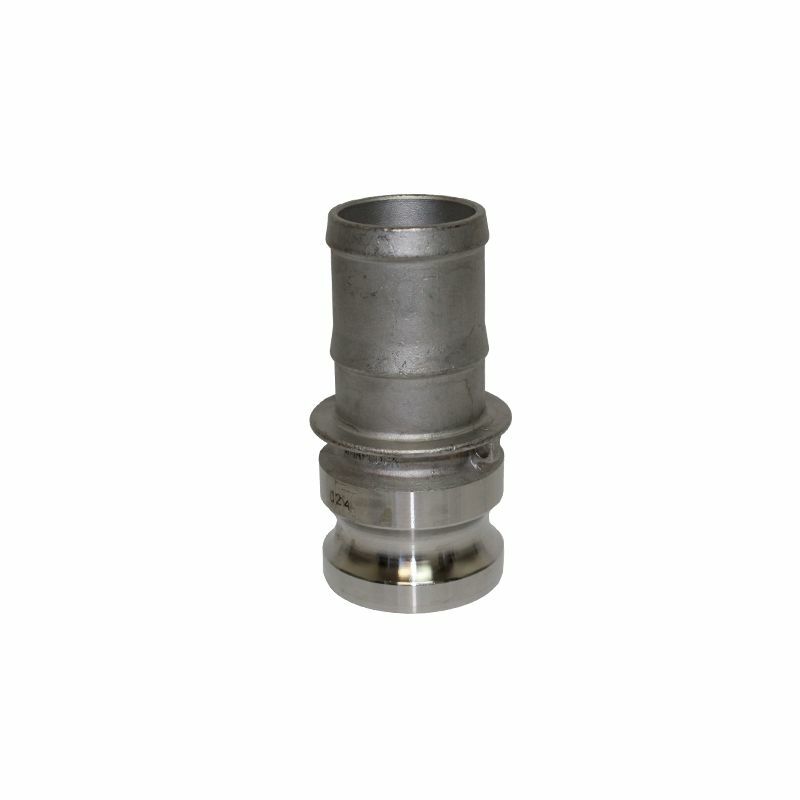 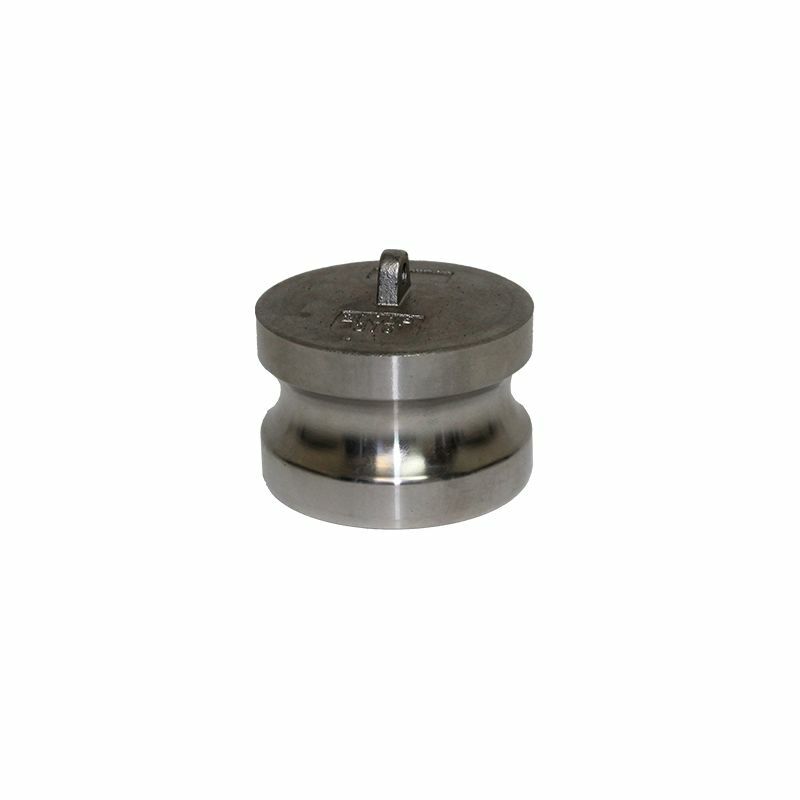 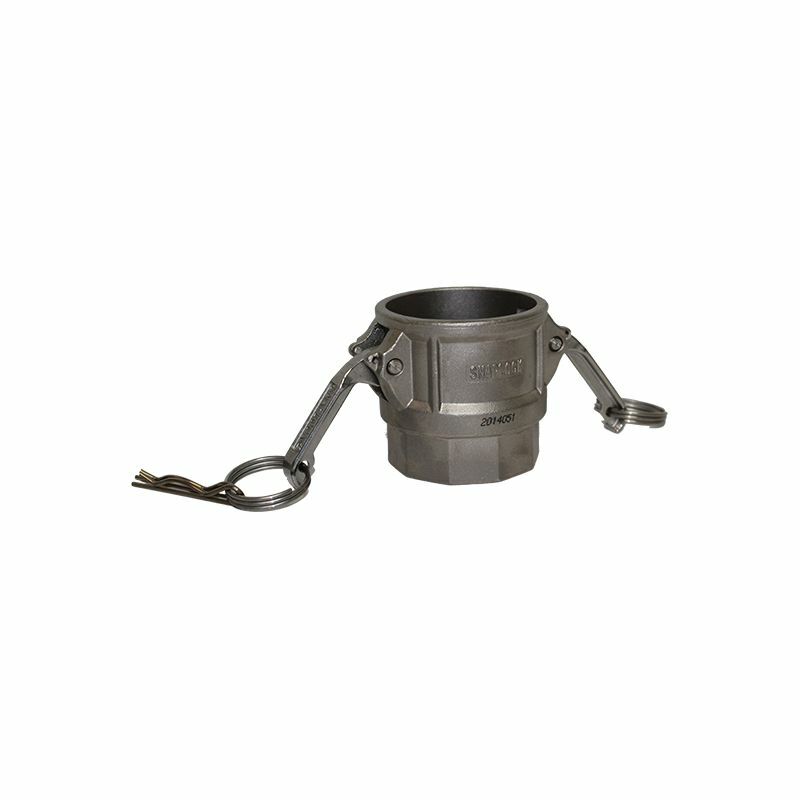 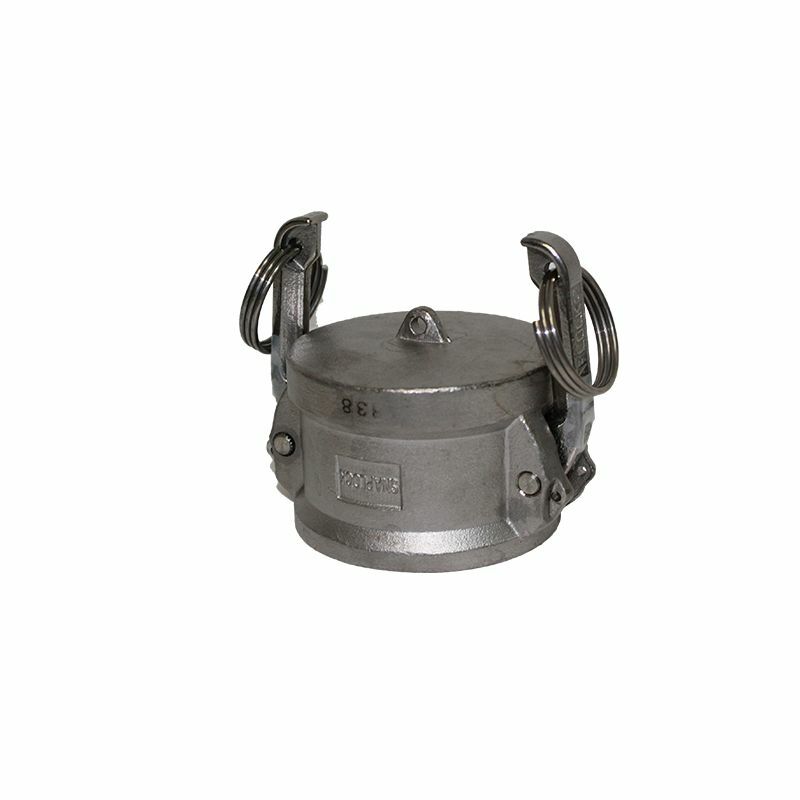 These camlocks are most commonly used in applications that require high chemical compatibility.